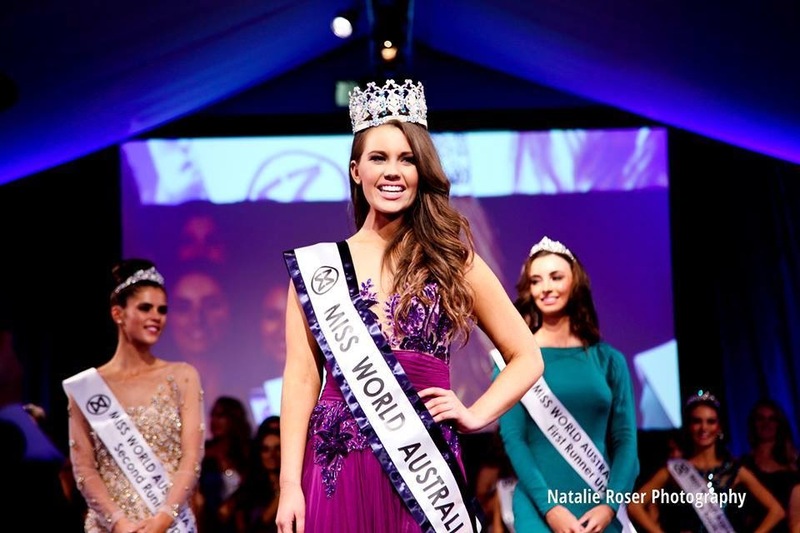 23 year old Courtney Thorpe from Queensland was crowned Miss World Australia 2014 during the national finals held at the Cypress Lakes Resort in Pokolbin in Hunter Valley on July 27th. Courtney currently works as an actress, model, dancer, stylist and student of journalism. 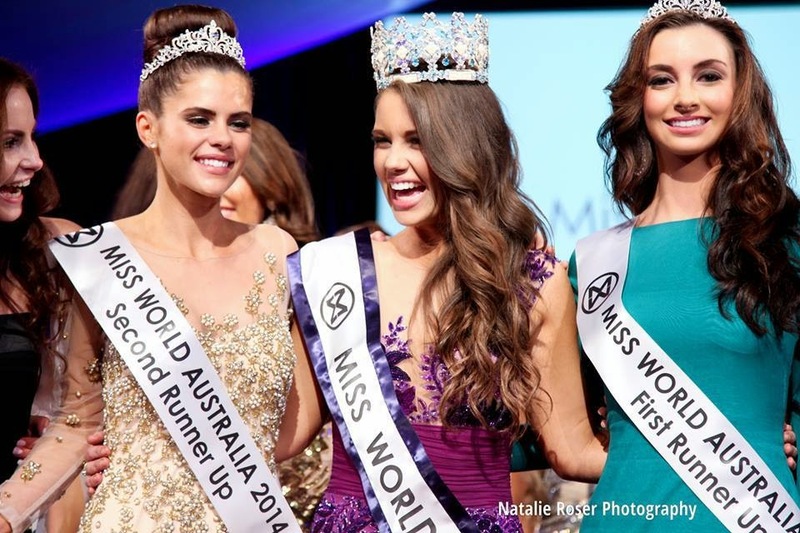 She will now represent Australia during the Miss World 2014 finals to be held in London, England, on December 14. Alex Hecker was the first runner-up and Laura Jane Corker was the second runner-up.